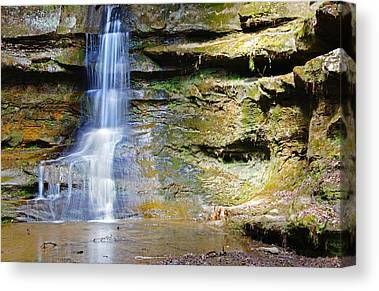 If you enjoy forest landscapes and waterfalls, then this is the gallery for you. 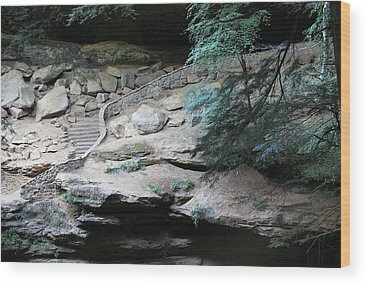 Bring home a piece of the great outdoors to your home or office, decorate your getaway cabin, or simply cherish the memories of a beautiful state park. 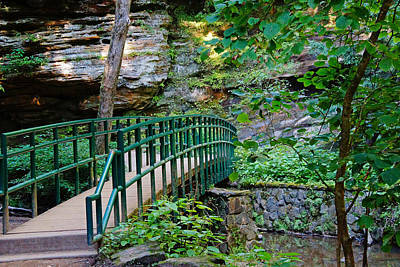 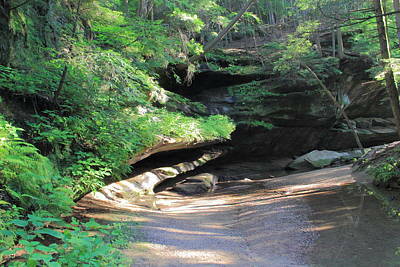 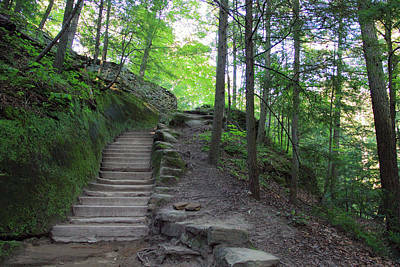 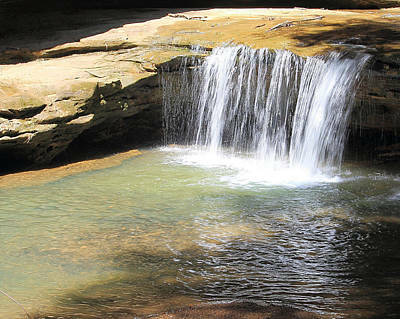 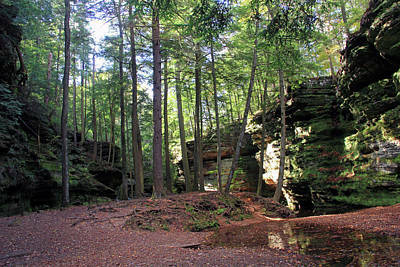 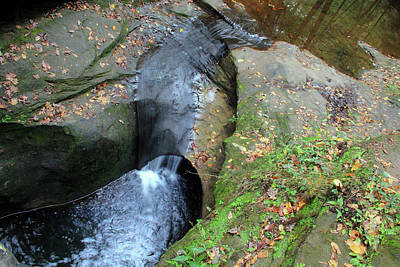 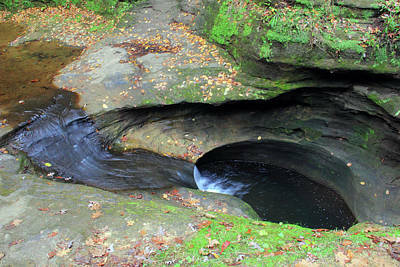 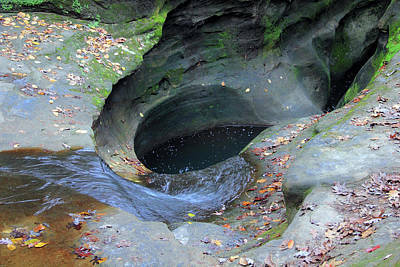 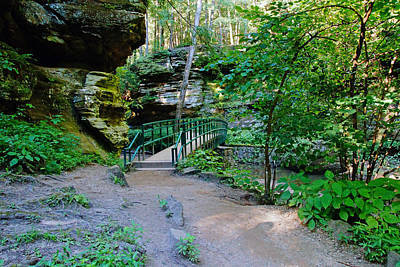 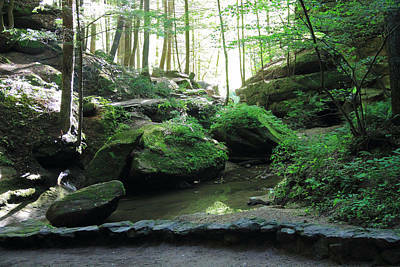 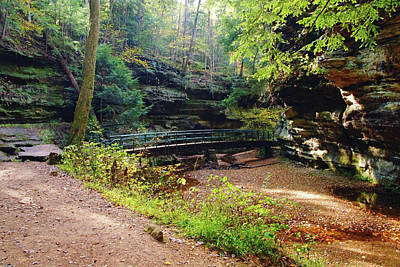 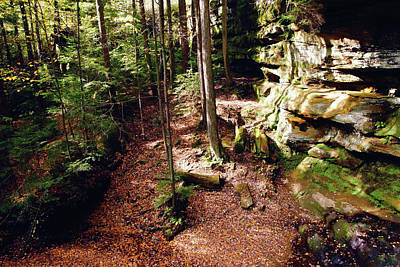 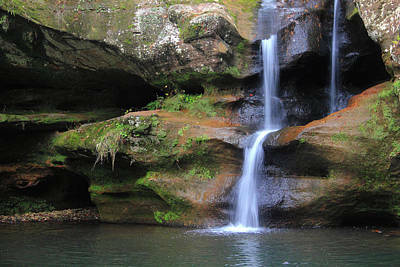 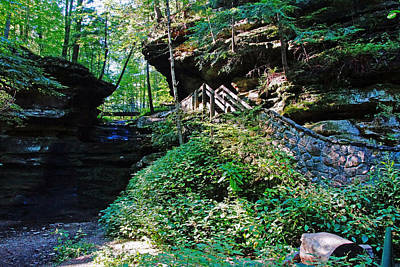 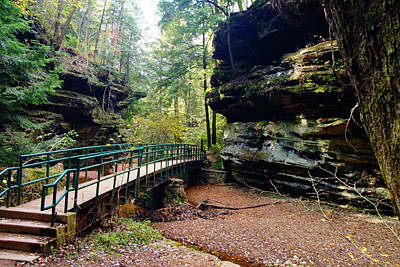 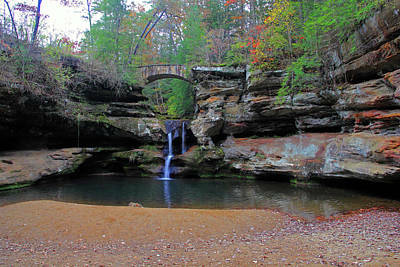 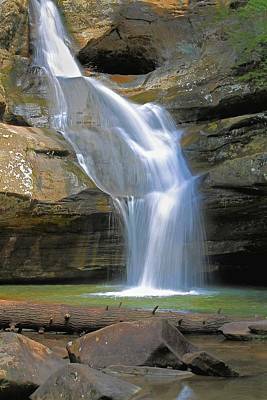 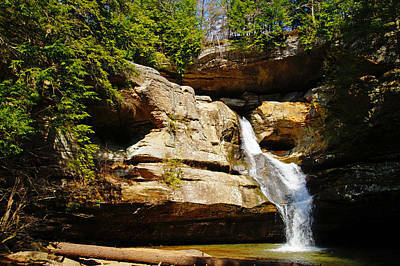 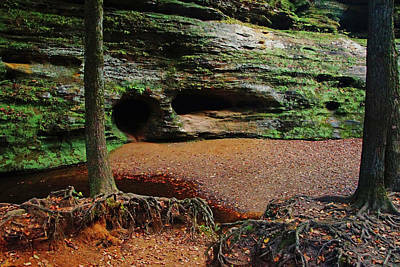 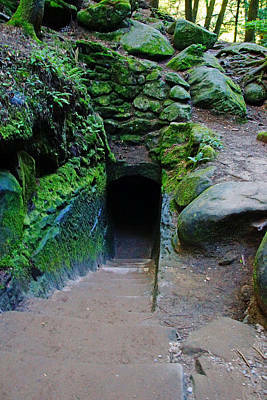 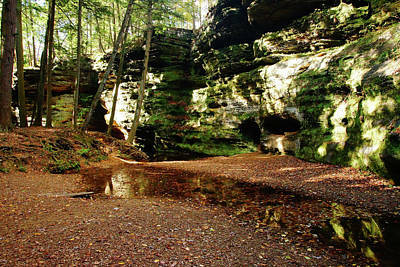 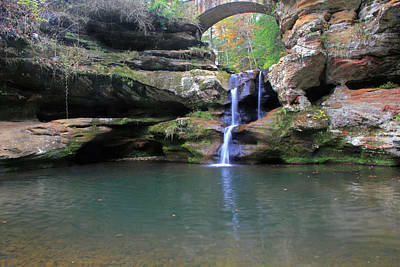 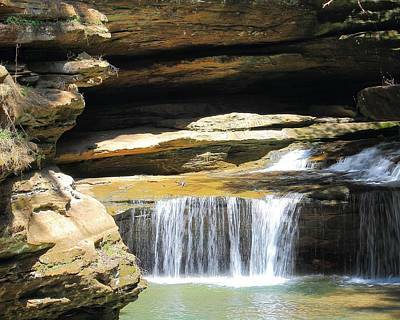 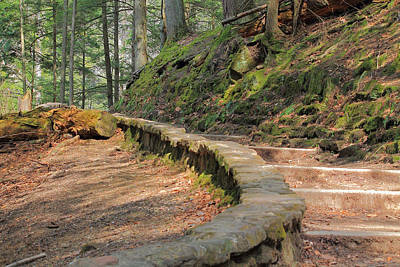 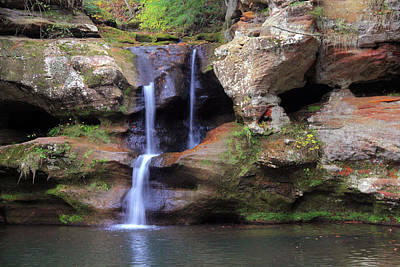 Hocking Hills is a state park in Ohio, home to the famous Old Man's Cave, Cedar Falls, and many other hiking trails. 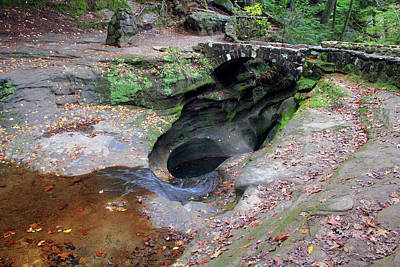 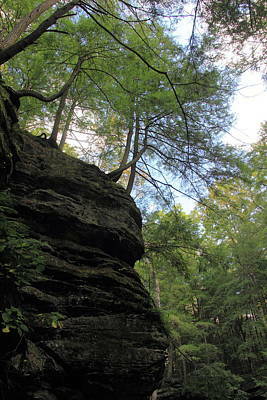 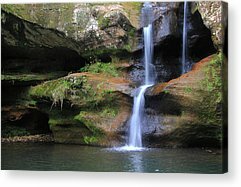 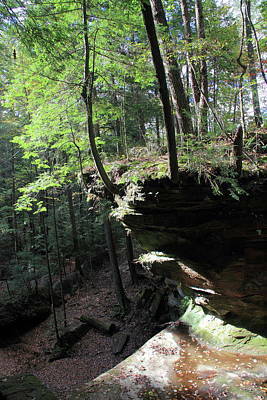 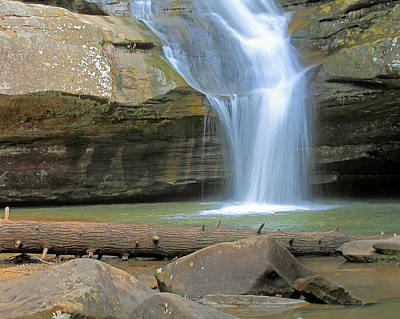 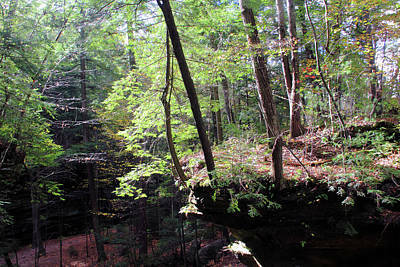 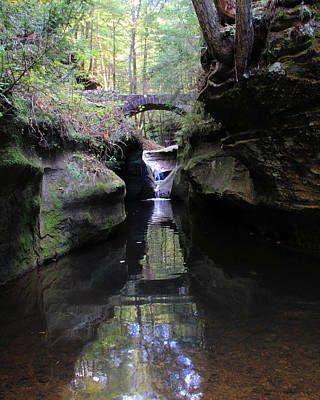 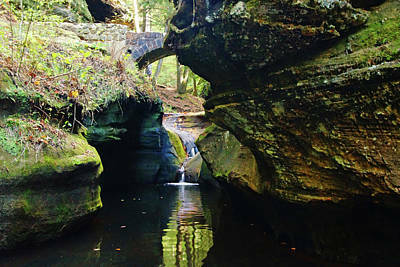 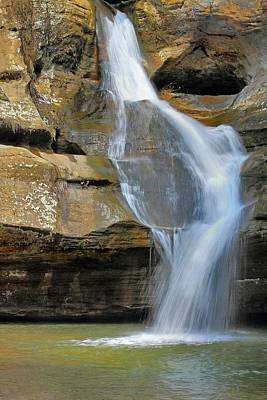 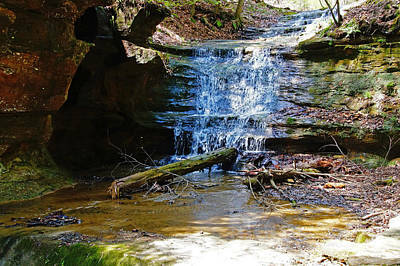 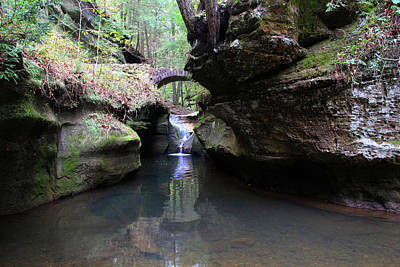 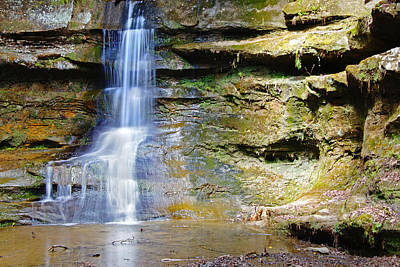 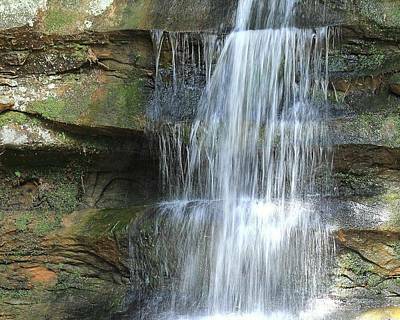 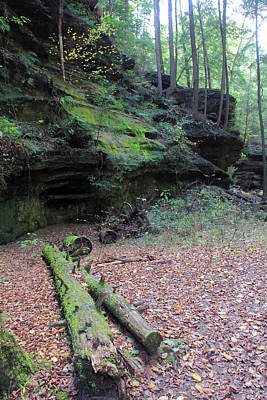 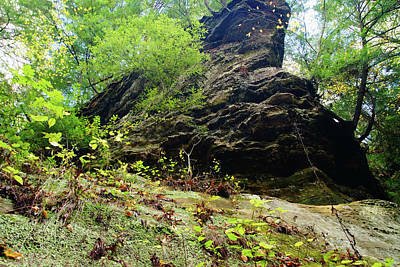 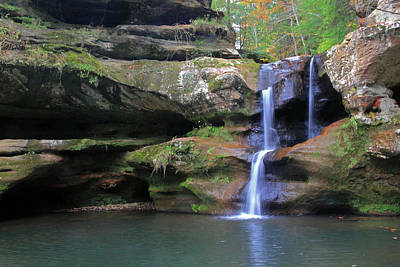 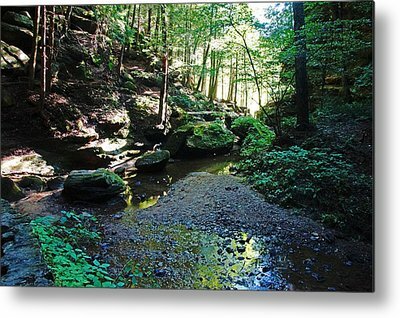 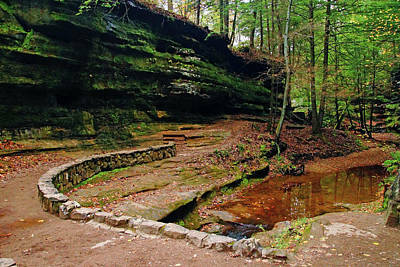 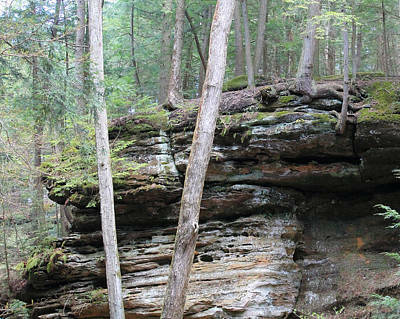 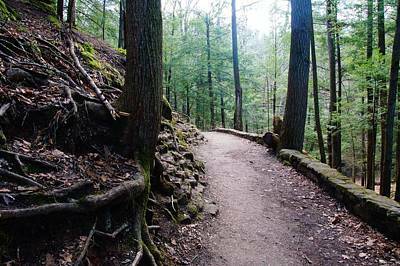 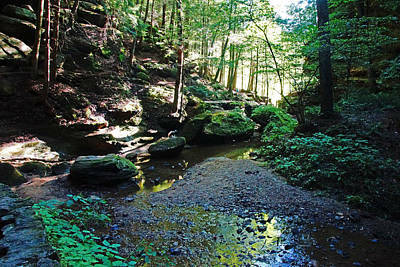 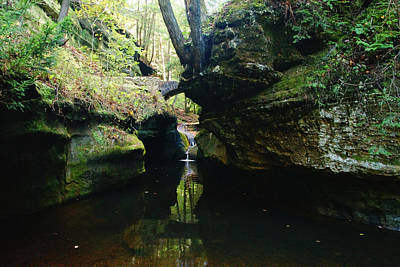 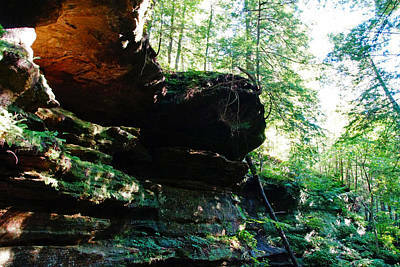 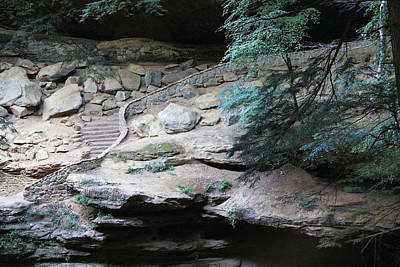 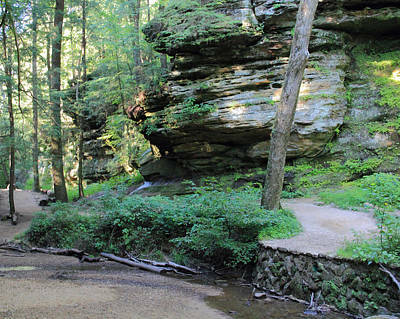 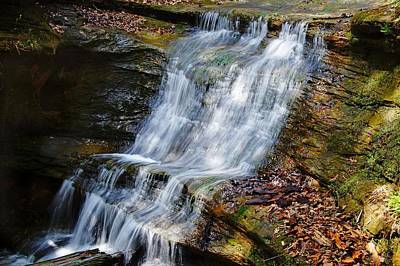 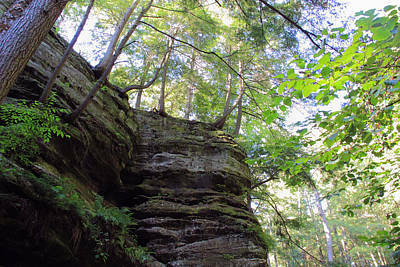 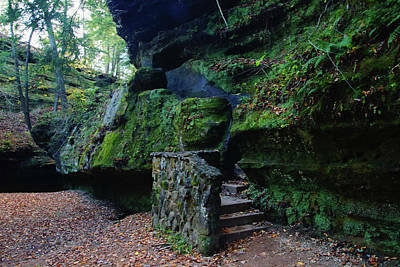 This gallery is a collection of some of our favorite landscape pictures of the Hocking Hills area.